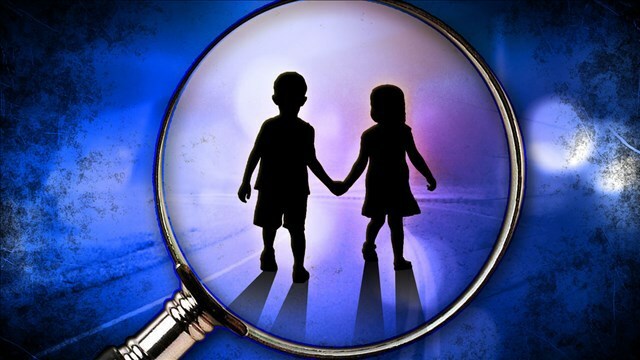 A father has taken it upon himself to look for missing children. It is possible that you might have seen publications with images of missing children circulating, and the publisher hopes people will at least take as much as a glance before they throw it away. Joseph Cribbs‘s daughter and niece were raped and murdered 25 years ago. “From that, we started to run across other individuals that were having problems with kids running away or kids missing, so we started to set this up to help families,” he says. Cribbs helps find children through publication. 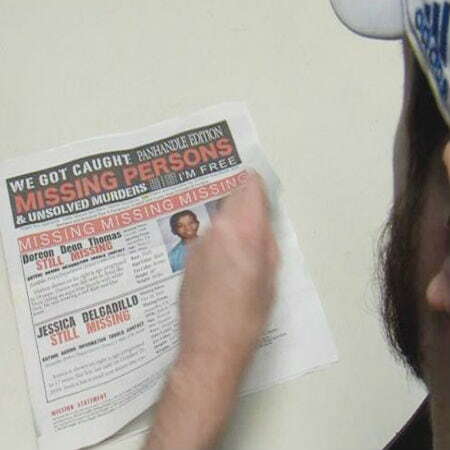 He started distributing a paper with information and pictures of missing children in certain areas. He has made it to Texas, which currently has over 275 missing American children, seven of them from the Amarillo and Canyon areas. Social media being a popular way to get the word out doesn’t seem to bother Cribbs about his efforts being diluted. Cribbs’s aim is to keep the images of the children fresh in the minds of the public. He admitted it might be quite impossible to find every missing child in Texas; he says, however, that he will try his best to find children through publication. “A lot of times the outcome of these cases aren’t very good, but everyone needs to have some type of revolution, and this is the only way that I can kind of see to put it in your face is in the paper,” Cribbs says.